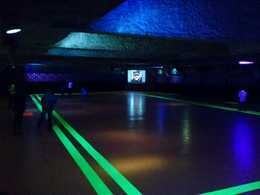 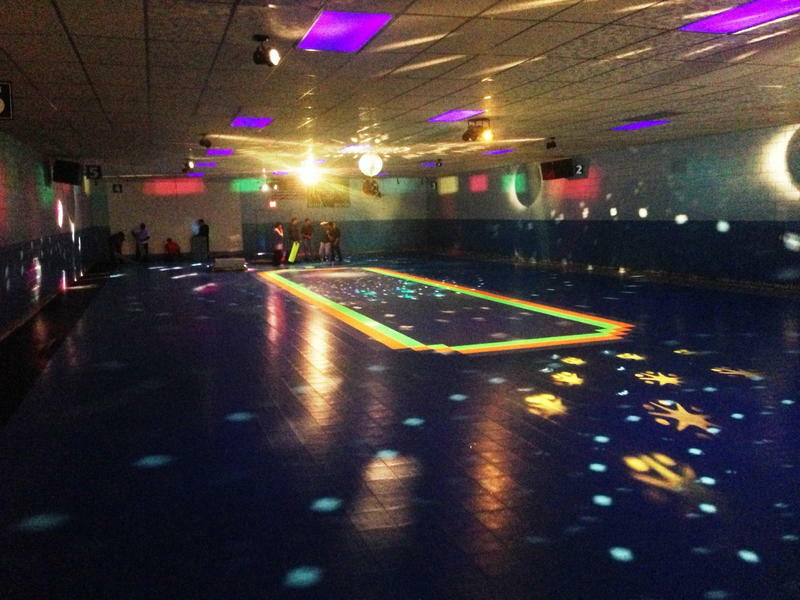 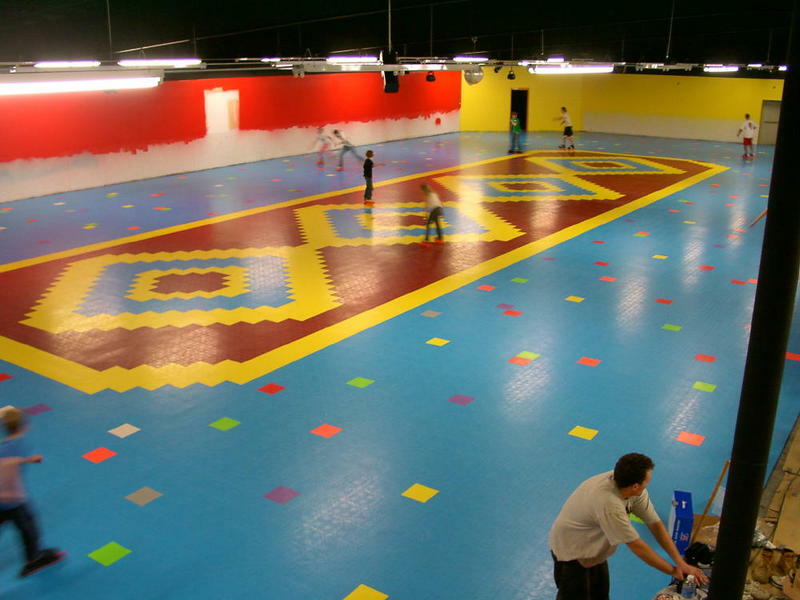 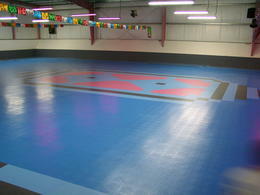 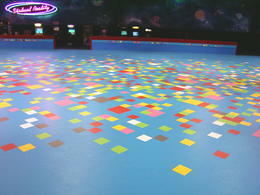 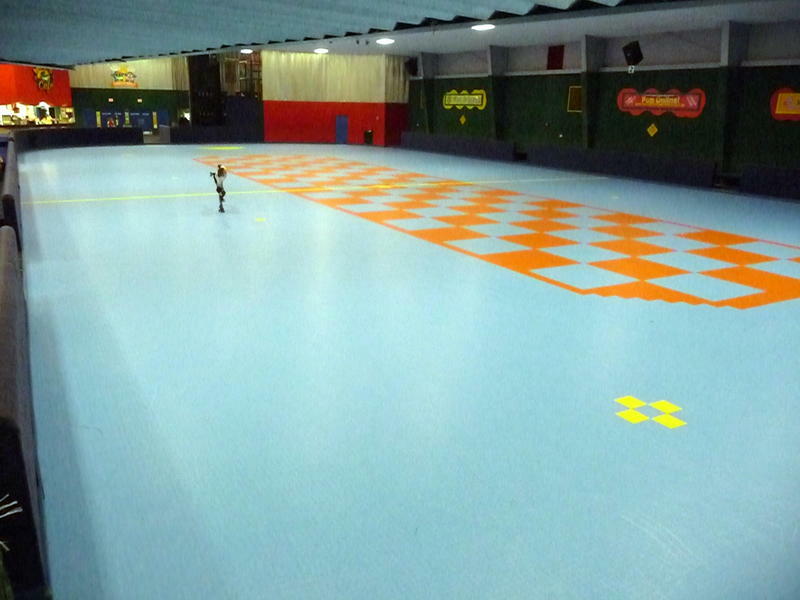 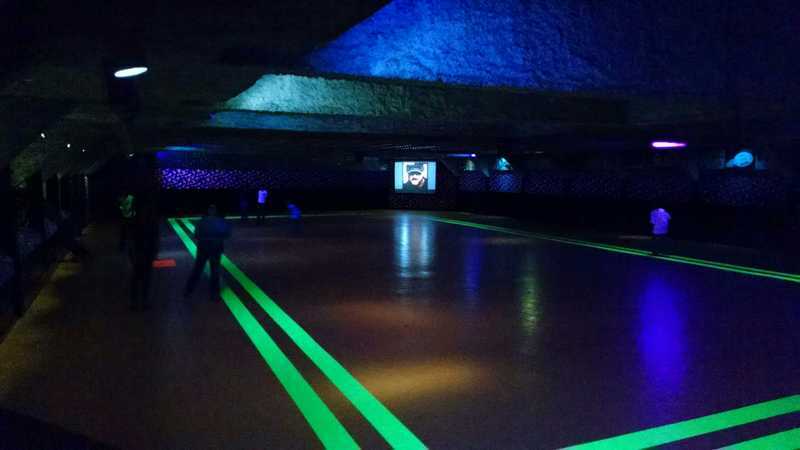 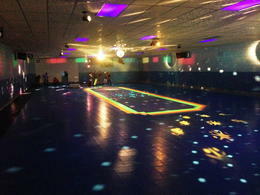 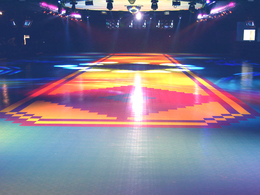 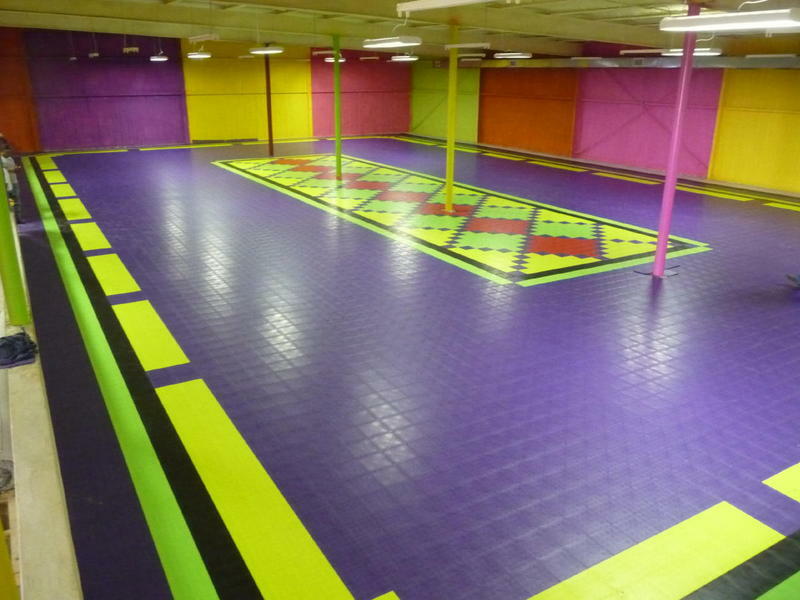 IceCourt offers the best indoor and outdoor skating rink surfaces in the industry. IceCourt tile products were specifically designed and developed for enhanced skating performance, exceptional durability and improved safety. 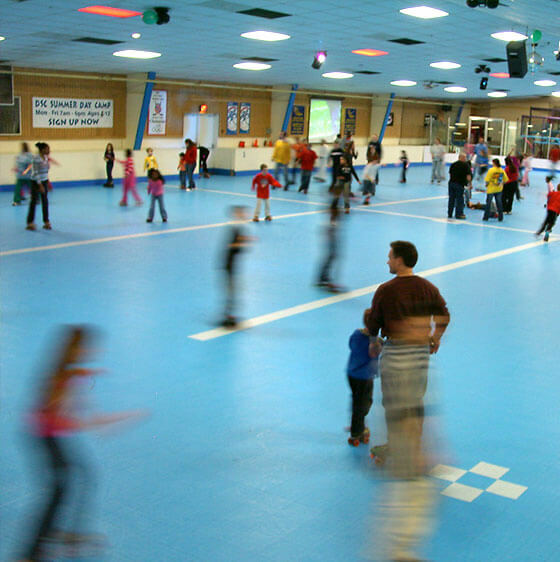 Our indoor skating rink surface, IceCourt Skate, is built to stand up to heavy traffic and activity. 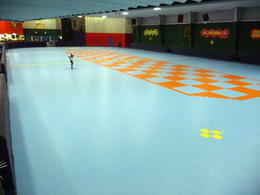 It’s perfect for resurfacing an existing skating rink surface, or building a new facility. 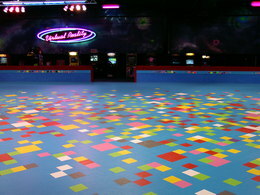 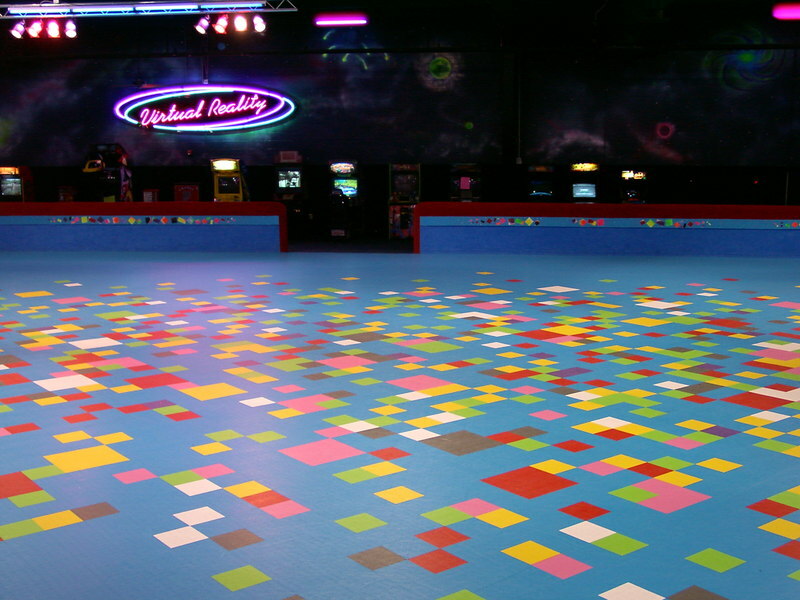 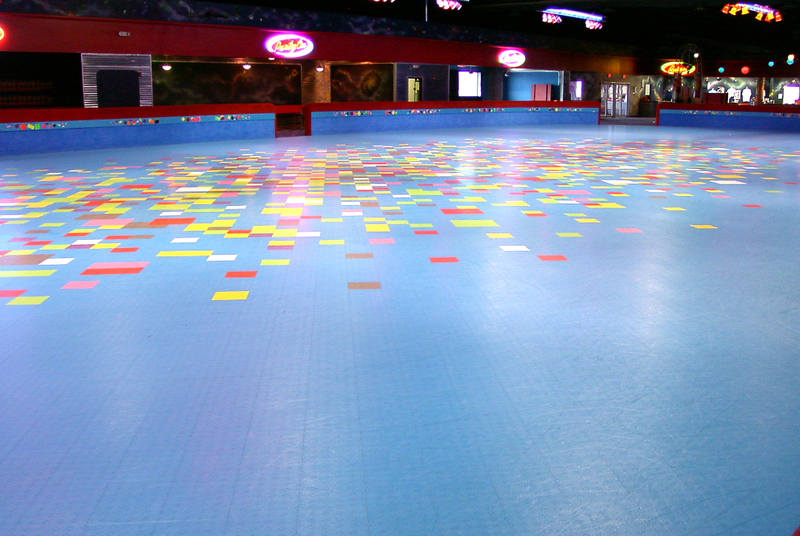 The rigid skate tile provides a fast, controlled skating surface for quad, inline and roller skates alike. 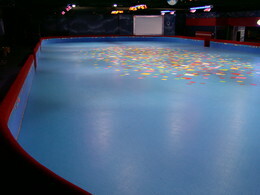 IceCourt Speed Outdoor was specifically-designed for outdoor skating applications. 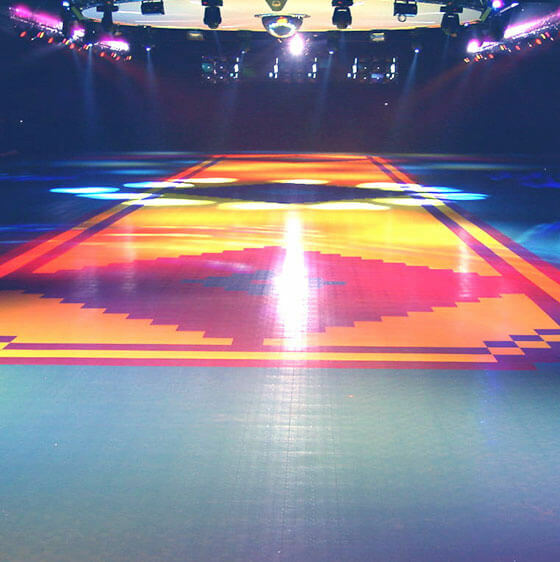 The precision locking system and surface profile provides a smooth, monolithic skating surface with the best wheel grip in the industry. The quick drain and dry surface perforations and heat expansion joints make it ideal for any weather environment. 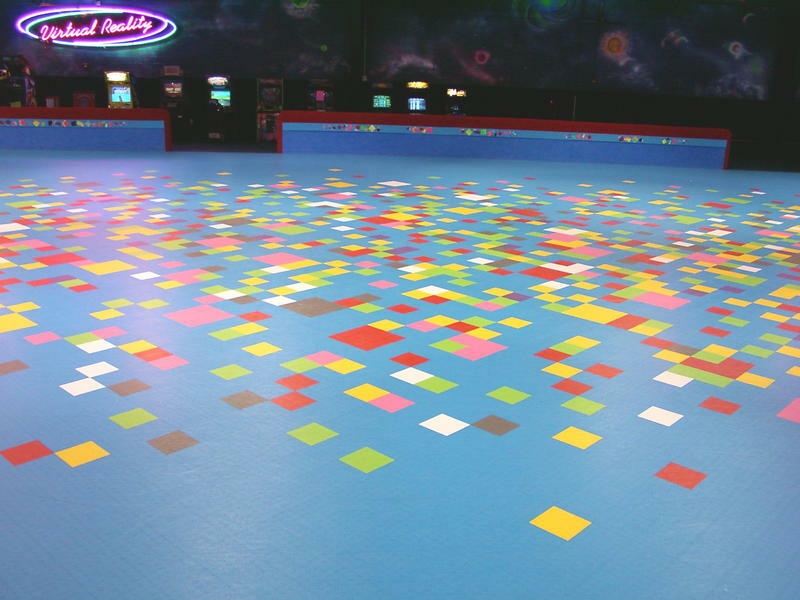 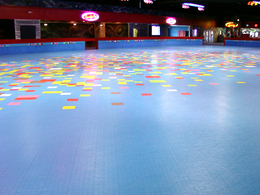 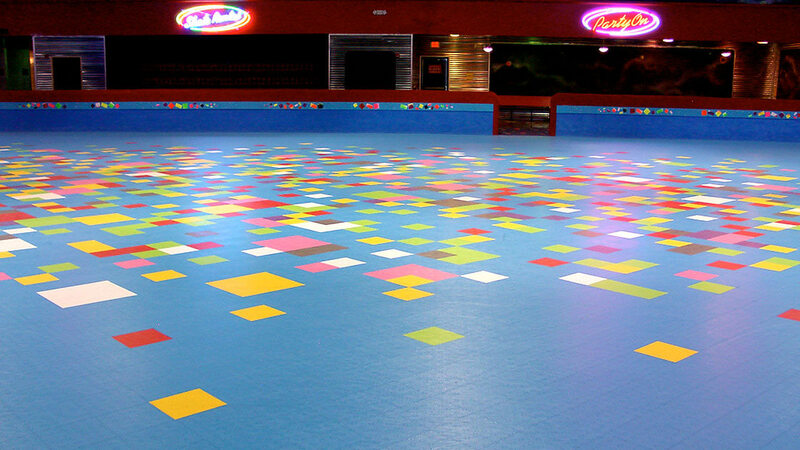 The IceCourt Skate suspended tile system is the only modular flooring available with a unique anchoring system that allows the floor to move with the flow of large groups of skaters, then return to its original position. 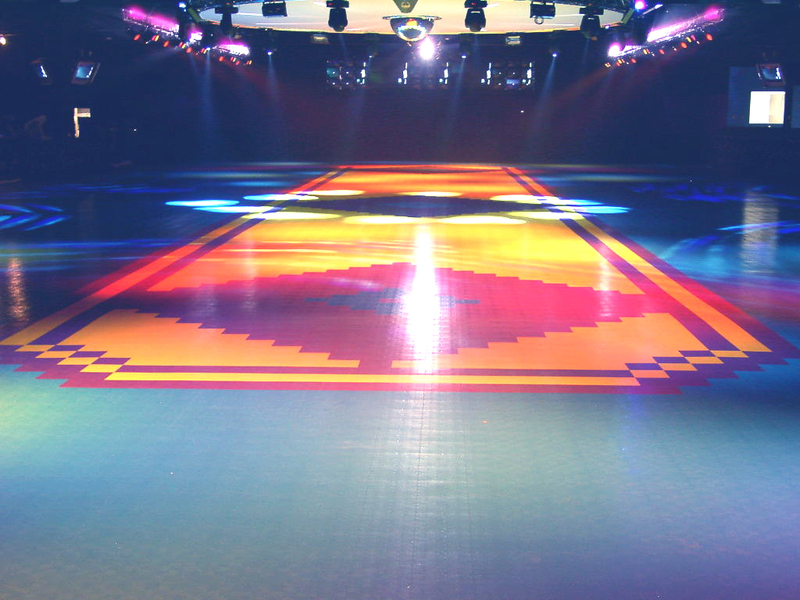 Designed and developed for enhanced skating performance, exceptional durability and improved safety.